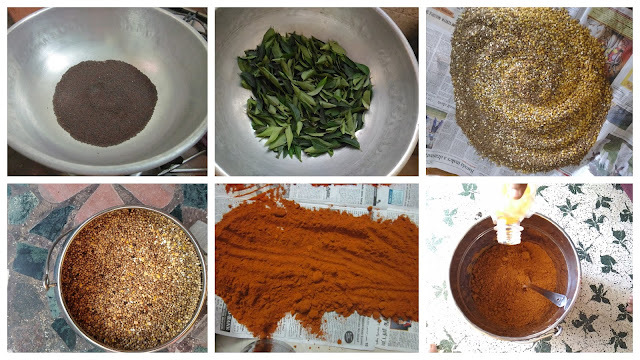 Homemade Sambar Power Recipe varies from region to region. This is a variant from my Kongu region. 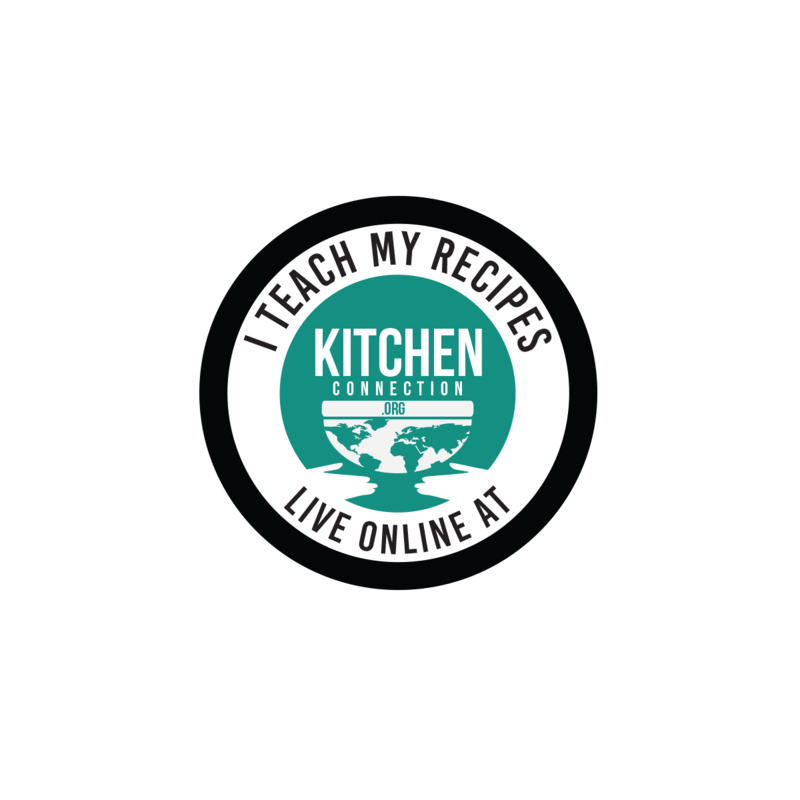 The good thing about this recipe is that it can be used for multiple recipes such as sambar and vathakozhambu. 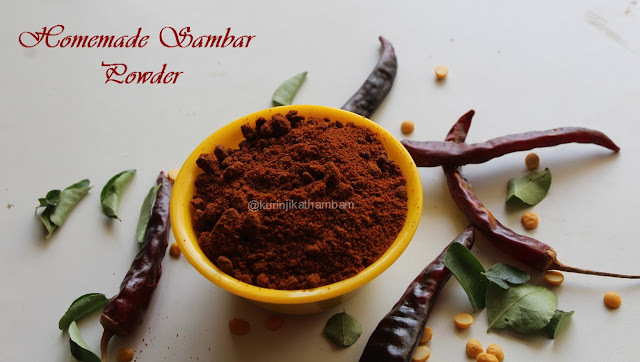 There is another very important differentiator about this Homemade Sambar Power. As It uses Gingely oil, it will last long for more than a year also. 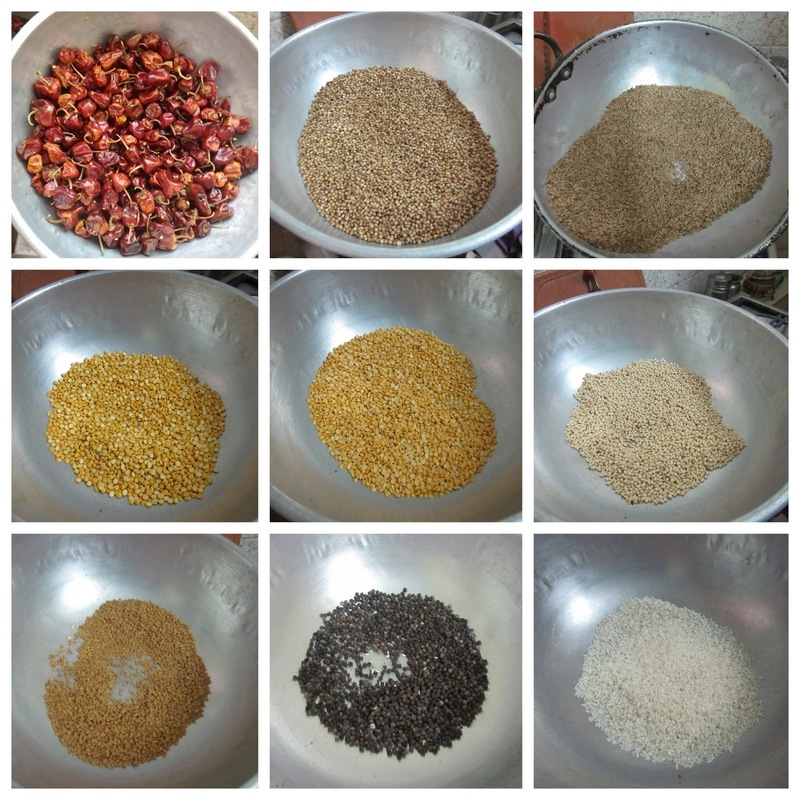 Click here to view Homemade Powders and Basics Recipe. 1. Dry roast all the ingredients except gingelly oil separately till the nice aroma comes out from the ingredients. 2. Immediately allow them to cool down completely. 3. Then grind them into a fine powder using the flour mill. 4. Immediately spread the power over the news paper and allow it to cool down completely. 5. Then pour gingelly oil little by little and mix them well with ladle. 6. You can able to make balls from the powder and also break it into powder is the right consistency. At this stage you can stop add oil to the powder. Multi Purpose home made sambar powder is ready to use. 1. You can store little amount in a small jar for daily use. 2. Keep the remaining powder in a air tight and clean jar for later use.